LIVE from the New York Student Special Interest Group Conference, I welcome Dr. Kyle Rice on the show to discuss NPTE preparation. Dr. Kyle Rice is a licensed Physical Therapist and the CEO of the PT Hustle, LLC, a company that specializes in one-on-one coaching and strategy development for the National Physical Therapy Examination (NPTE). 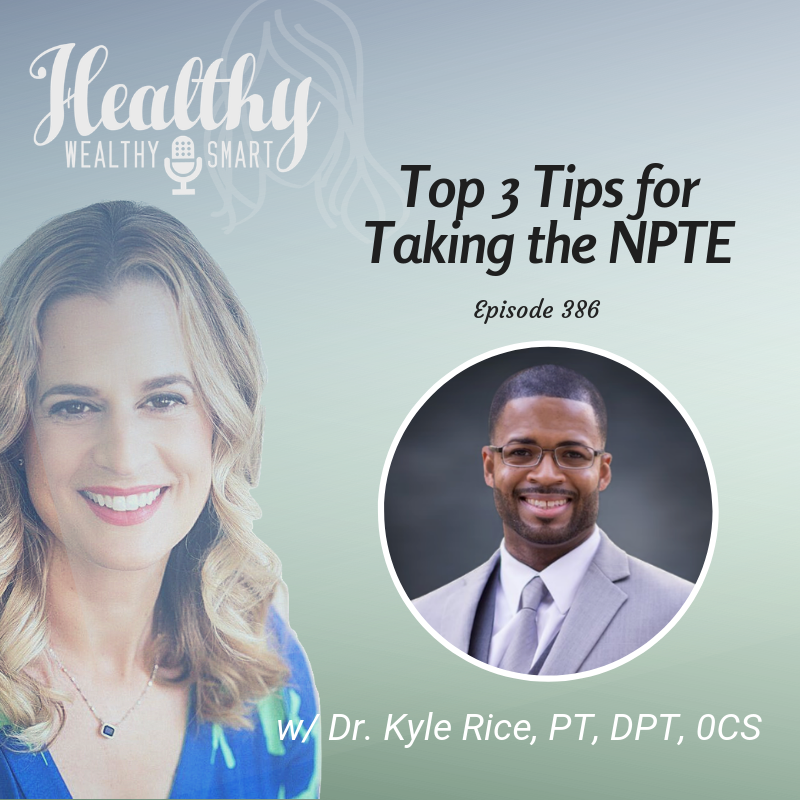 Dr. Kyle Rice is a licensed Physical Therapist and the CEO of the PT Hustle, LLC, a company that specializes in one-on-one coaching and strategy development for the National Physical Therapy Examination (NPTE). Kyle graduated from Florida International University (FIU) in 2013 with his doctoral degree in Physical Therapy. He also received his Orthopedic Certified Specialization after graduating from the Brooks/UNF Orthopedic Residency Program in 2016. Over the past five years, Dr. Rice has served successfully as the NPTE Prep Coach for over 150 physical therapists and has assisted over 3000 student physical therapists pass the NPTE with his courses, lectures, podcasts, and intimate discussions about NPTE preparedness.